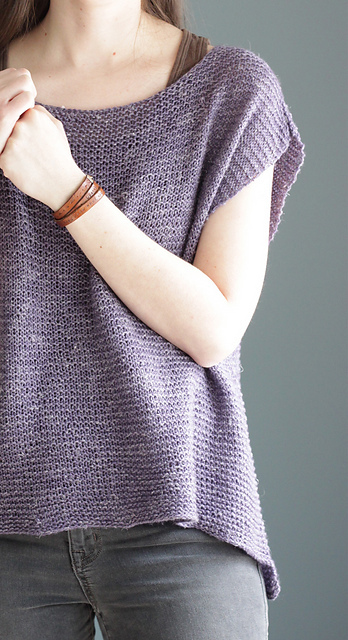 Purple gets revamped in this sport weight blend, where dark purple cotton is highlighted by a variegated strand of bamboo, bringing pops of white, black and grey. This is another one of our new springtime blends which, by nature of its cotton and bamboo fiber content, is completely machine-washable! 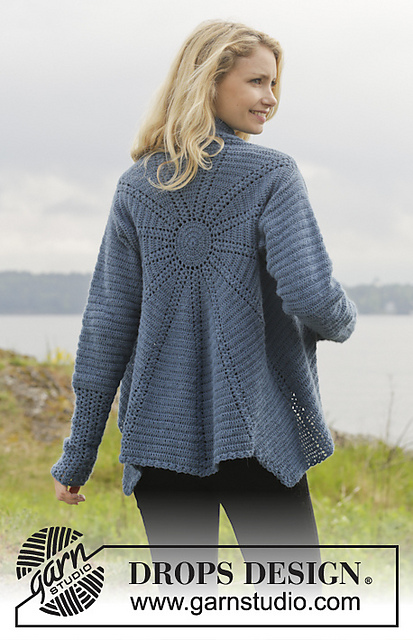 The drape from the bamboo will make this yarn ideal for comfy, drapey projects like the top and cardigans shown below.